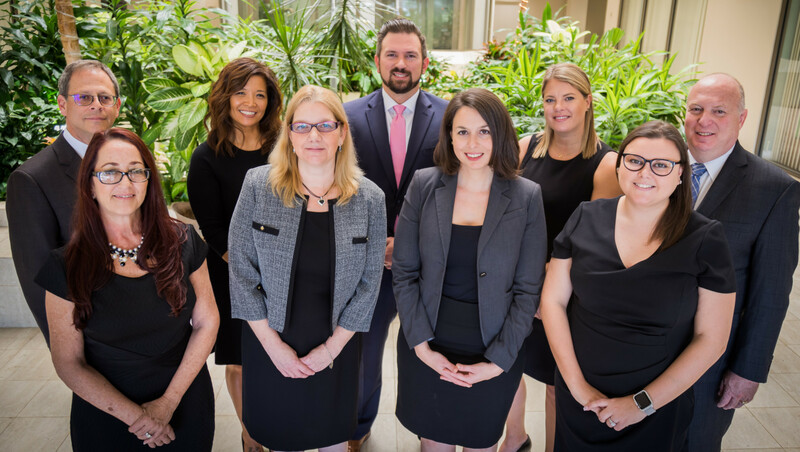 The legal team at Kitroser & Associates serves family members in the dawn of life — infancy, early childhood and adulthood; in the sunset/twilight of life — the elderly; and those in the shadows of life — special needs children and adults, and dependent senior citizens. 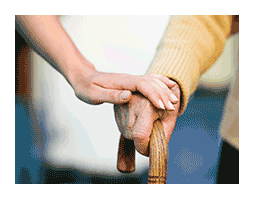 We serve both traditional and nontraditional families in the protection and care of their loved ones. 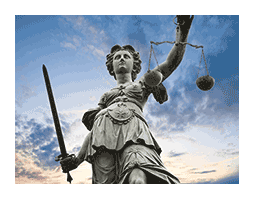 We truly want to be your family’s lawyer with the strategies and solutions you need. Without a doubt, you are what matters most to attorney Mitchell I. Kitroser. This mindset is where we distinguish ourselves and our services. Our responsibility is to you. Because we work for you, we conduct ourselves accordingly. Your phone calls will be returned promptly. 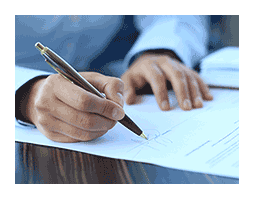 You will be kept apprised of all information related to your legal matter. Most importantly, you will have unfettered access to your legal team and counsel. We will focus all of our attention on you, your family and the generations to come. We work with an eye toward the future, always with a vision in mind for your next, best steps. We will help you plan for that future — yours and theirs. Lawyers Focused on the Special Needs of Families. West Palm Beach estate planning attorney Mitchell I. Kitroser has dedicated his career to representing clients compassionately and aggressively. More than just a family lawyer, he is also the family’s counselor. This is an important distinction. Mr. Kitroser has structured his law firm to meet the unique needs of modern day families. This involves protecting the family, planning for the family’s future and setting the stage for future generations to enjoy the same protections and quality of life. 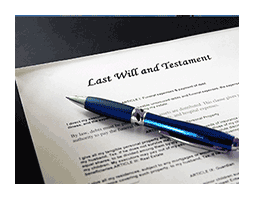 If you need help with a probate matter or guidance on any other type of legal issue confronting your family, we are here for you. Contact our West Palm Beach lawyers online or call 561-721-0600 to schedule an initial consultation to discuss your situation. We have nearly 100 years of combined experience that we will put to work for you.